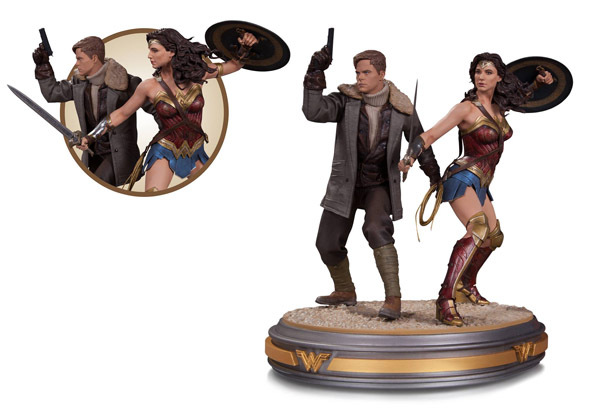 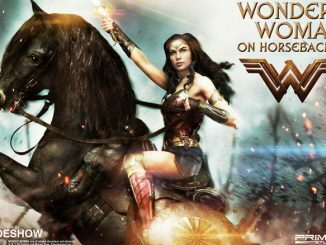 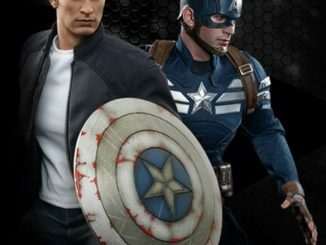 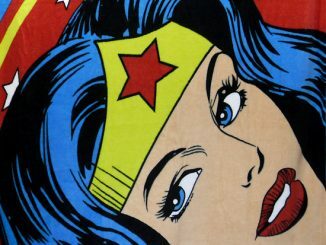 The Wonder Woman and Steve Trevor Movie Statue is ready for battle as the enemy closes in. 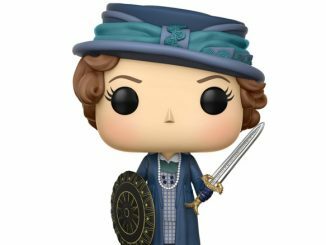 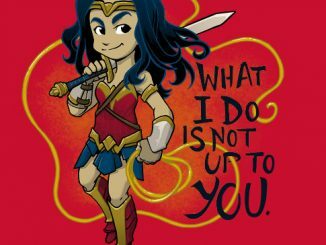 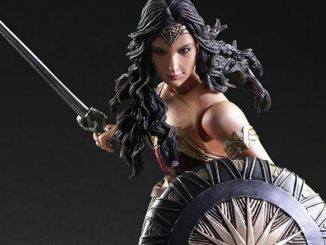 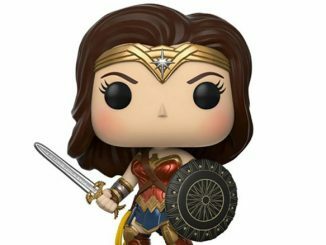 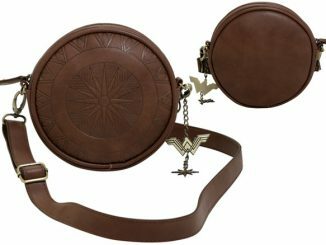 Based on Gal Gadot’s Wonder Woman and Chris Pine’s Steve Trevor in the upcoming movie, Wonder Woman, this 12-inch-tall, hand-painted statue features the duo preparing for battle, with Steve holding his pistol at the ready while Wonder Woman looks lethal with her sword and shield. 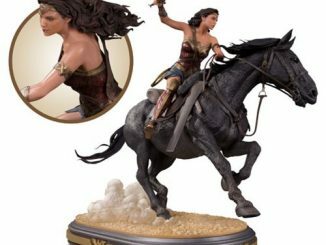 The statue, made from cold-cast porcelain, is a limited edition of just 5,000 pieces. 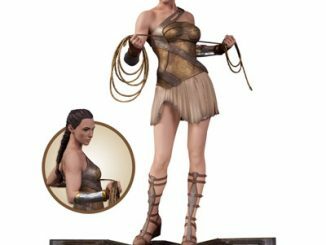 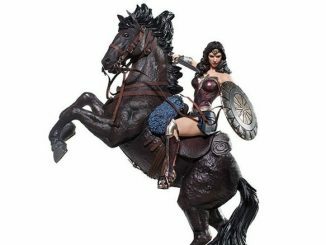 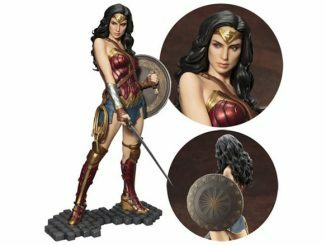 The Wonder Woman and Steve Trevor Movie Statue will be available June 2017 but it can be pre-ordered now for $274.99 at Entertainment Earth.